2017 has been a record year for Universal Converting Equipment with sales 60% higher than in 2016, which was also a record year. 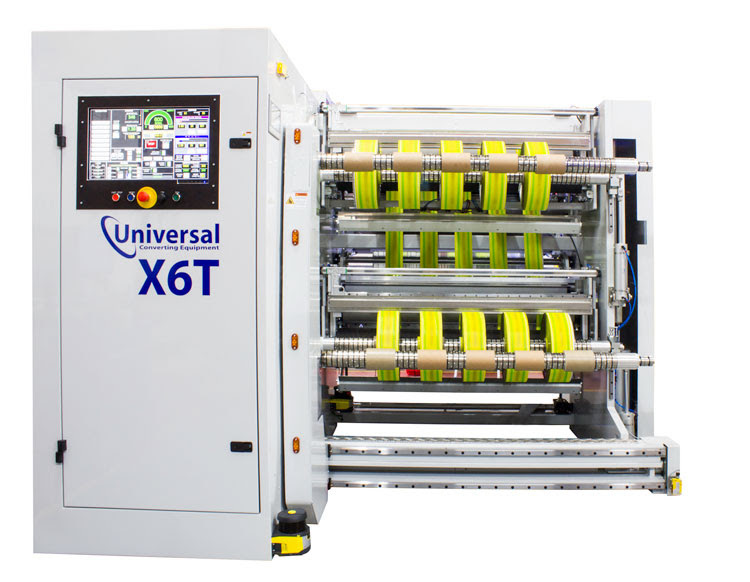 This development has been driven by the rapid growth in sales of the Universal X6 slitting machine. To accommodate this growth, Universal have recently purchased an additional manufacturing unit on the same industrial estate and are actively looking for a further unit. Although the new unit is only 8,000 square feet, it has allowed the manufacture of subassemblies and automatic CCA core cutters to be moved out of the main production area.